An upcoming trend in the North West is to travel between big cities including Liverpool and Merseyside in their accommodation. 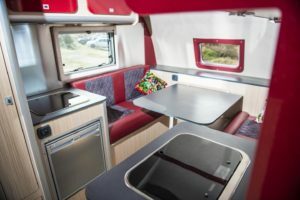 The option of a renovated camper can allow you to feel at home whilst having no restrictions as to where you set up for the night. You can rent your very own camper van for a night for only £59 per night. Each camper van is owned privately and maintained to a high standard. You will be given all the information that you need to enjoy your bespoke holiday in your campervan rental. Many are put off of staying on a boat as they have very little boating experience although this shouldn’t stop you. There are a number of narrow boat owners based in the Liverpool and Cheshire area that provide lessons to those who want more experience in boating or alternately you can use a narrow boat as your accommodation whilst keeping it docked. 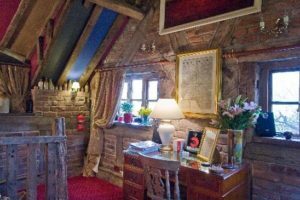 Hidden cottages on the outskirts of Cheshire will the authentic feel of a wizard’s home. With the shrubbery hiding the property and the trees growing through the building you won’t feel like you’re in the city anymore. 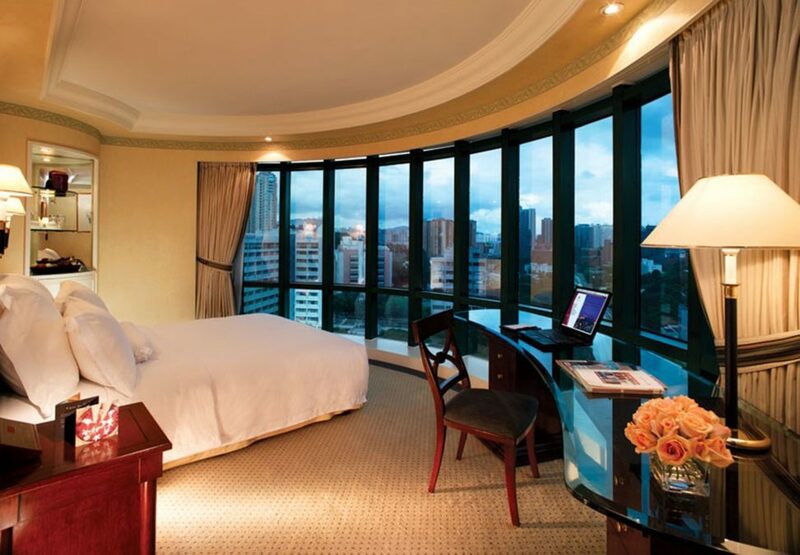 Click here to book the one of a kind wizardly suite. Did you know that you can fast track your business in Liverpool to the next level?